USask is one of the top research-intensive, medical doctoral universities in Canada, and is home to world-leading research in areas of global importance, like water and food security. Study and discovery is enhanced by our outstanding facilities, including the Canadian Light Source synchrotron, VIDO-InterVac, the Global Institute for Food Security, the Global Institute for Water Security and the Sylvia Fedoruk Centre for Nuclear Innovation. Guided by our University Plan: The University the World Needs, we work together across disciplines and with our communities to find creative solutions to the most pressing global challenges. Our graduates, recognized for their strong work ethic, resourceful nature and determination, are leading change here at home and around the world. 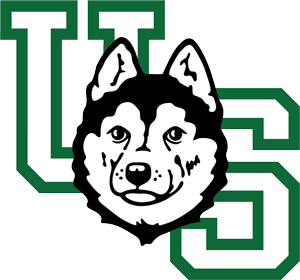 Huskie Athletics provides Saskatoon and area with a little bit of everything for all types of sports fans. Huskie teams play at premier facilities built with the fan in mind, including Griffiths Stadium in Nutrien Park and the brand new Merlis Belsher Place.